Each year January brings the running event that has become the destination of choice for thousands of runners across the United States and beyond. 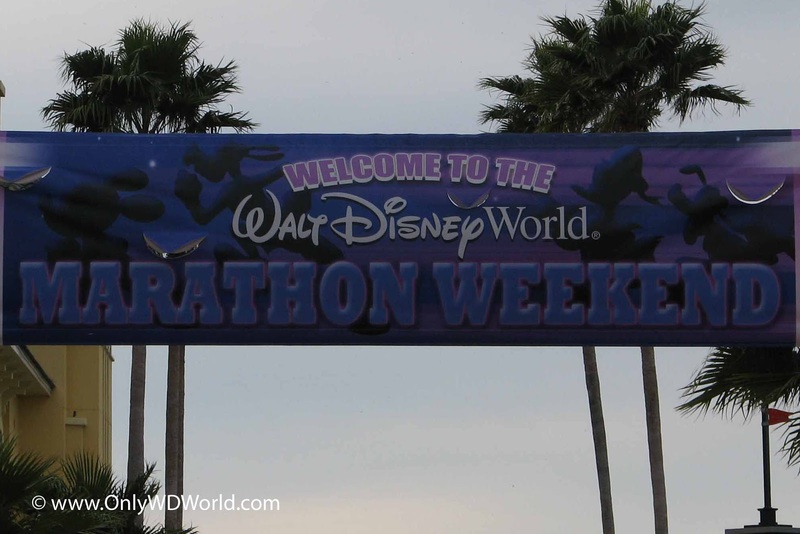 The Walt Disney World Marathon Weekend is a special time for runners of all abilities. Speaking from experience there is no better place to participate in a running event than at Disney World. January 11-13, 2013 marks the coming of the 20th Walt Disney World Marathon. The full 26.2 mile marathon will headline this weekend filled with running events including children's races and also the Walt Disney World Half Marathon. The thing that makes running at Disney World different is the setting. No other city, beach, or venue can offer what Disney World has. Not only do you get to run through the Walt Disney World Theme Parks (all 4 for the marathon), but you also get to see your favorite characters as on course entertainment. All finishers are always treated with a spectacular medal that they are proud to show off after the event. This 20th Marathon includes a special version of the Mickey head medal that previous Walt Disney World Marathoners have earned in past years. Good Luck to all of the 50,000 or more runners this weekend(all events) I will be amongst you as I move up from the 1/2 marathon distance to attempt my first full marathon. There is no other place that I would want to run that first marathon than surrounded by Disney Magic. To get more information on Disney endurance running events or to follow the progress of your family, friends, or coworkers during this year's Walt Disney World Half Marathon on Saturday Jan 12 or Walt Disney World Marathon on Sunday Jan 13, visit www.RunDisney.com. 0 comments to "2013 Marks 20th Anniversary Of Walt Disney World Marathon"